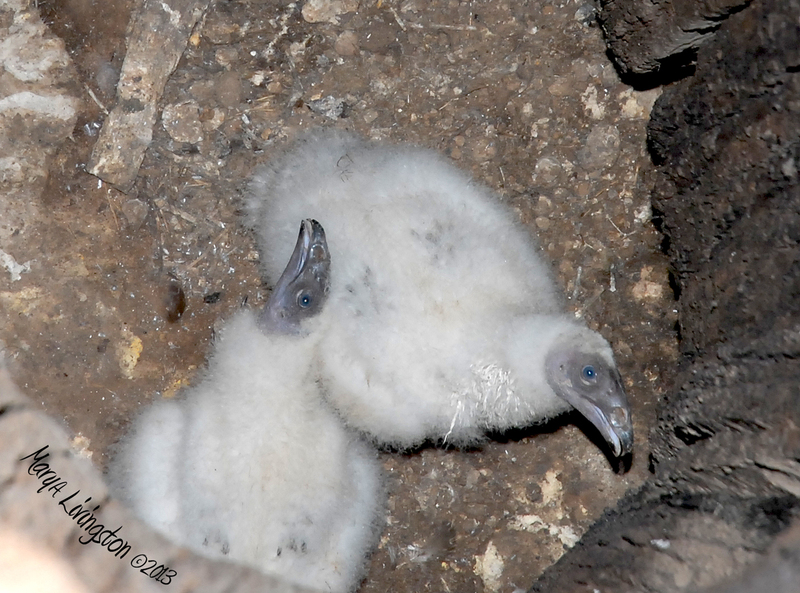 This entry was posted in My Backyard, Nature, Photography, Turkey Vultures, videos and tagged MaryA Livingston, nature, nests, No Place for UGLY Birds, turkey vulture, turkey vulture sound, vulture nest, wildlife by MaryALivingston. Bookmark the permalink. Great pictures! I love turkey vultures and am thankful for your series about them. The young ones look so soft. It almost sounds like the tree is breathing. I stick with spooky! But they are pretty cute babies. I like that “hot air balloon” thought! I’ll try to think of them that way! I sure have been enjoying the natural history lessons. You do some incredible stuff! And thanks for the mention! I’m honored to be quoted! I have another video of an adult hissing at the camera…will have to post when I get a chance. Ummmm. Throw up sounds yummy! They are quite ugly when they are young. Didn’t lower it all the way, they vomit as self defense. Might be a little rough on the GoPro! Especially since I used the vented housing to pick up sound. A trailer for you book? 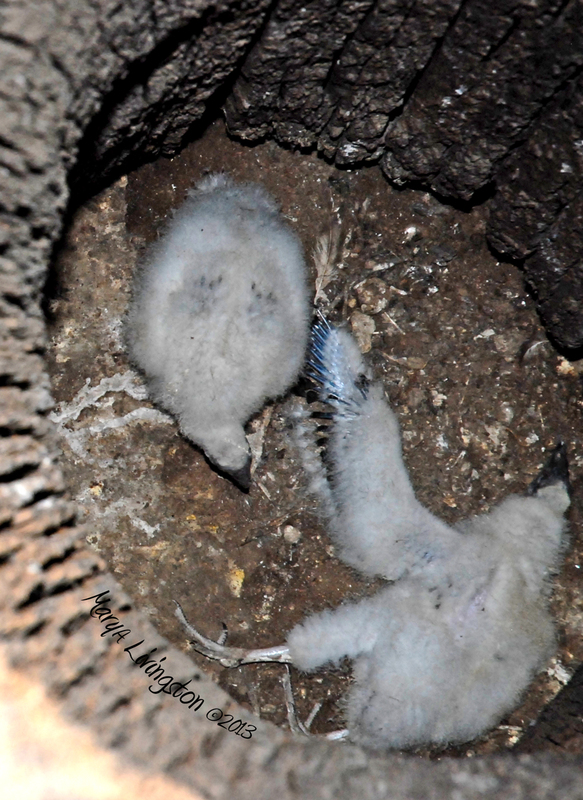 Wonderful to be able to see the chicks growing. Terrific! Now this was a little scary…. …and creepy. It almost sounds and feels like the tree is breathing. They are beautiful, in the eyes of their mother and I am sure they have a special place with mother natures chain of interconnections.